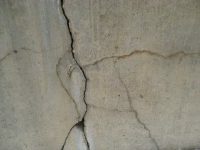 We have been providing quality foundation repair in Sherman Oaks for over 20 years. 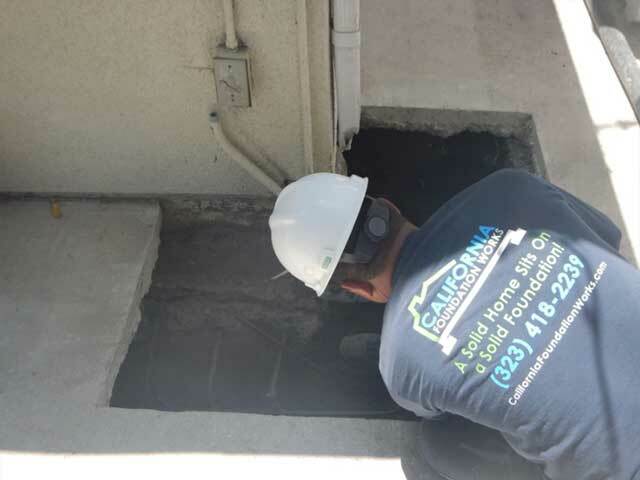 We help Sherman Oaks home and property owners and those in the surrounding areas to repair their foundations, retrofit their homes against earthquakes and also solve drainage and soil issues. 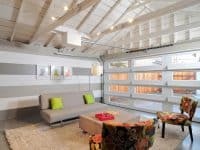 We have been experts in foundation repair in the Sherman Oaks area for over 20 years and our proud clients can speak for themselves. 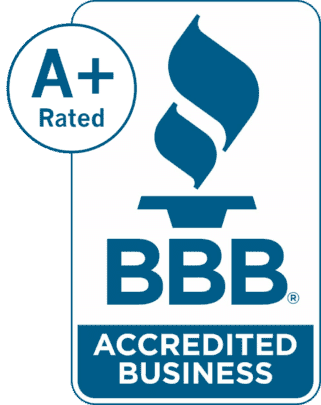 We give free inspections and estimates to homeowners and property owners. We help our clients with obtaining permits, structural and soil evaluation and our foundation repair experts also answer each and every questions. Unlike other foundation contractors, we also provide other services such as drainage installation, sidewalk and driveway repair, and installation services. We make sure that we deal with any of these issues may cause stress and weakness that will impact your home’s structural integrity. Our repair services, additions or upgrades will restore the integrity of your home’s foundation and ensure the safety of you and your family. 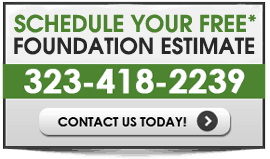 We provide foundation repair, replacement or sister foundations on all types of foundations from slab foundations, crawlspace foundations, basement foundations, concrete masonry units. Your foundation can be weakened and damaged by a number of factors such as soil erosion and expansive soils, poor compaction, poor materials used to build the foundation, insufficient waterproofing. We will not only repair your foundation but we will take the necessary measures to prevent any future damage. 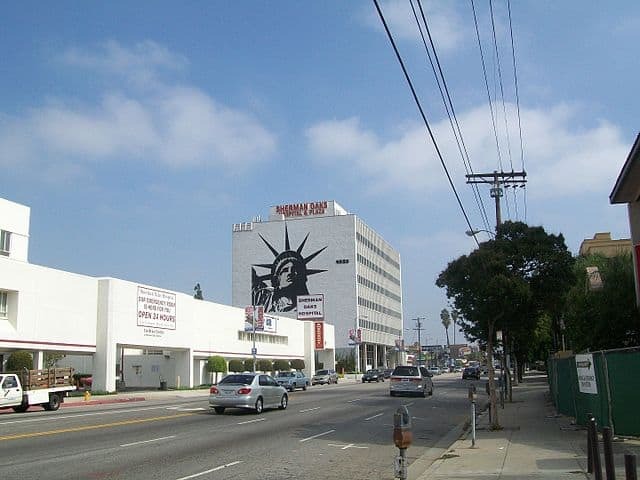 We provide custom solutions for all of our foundation repair in the Sherman Oaks area. 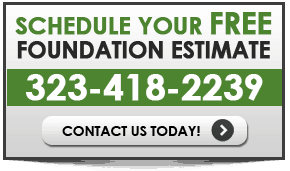 CONTACT US FOR A FREE* FOUNDATION INSPECTION & ESTIMATE!